NTU face Leeds Beckett in their first BUCS Super Rugby fixture of 2019 this Wednesday (23 January). Below we preview everything you need to know, as NTU go in search of a win against Leeds Beckett. NTU are hoping to start 2019 in style with a win on Wednesday. The team are looking to get the New Year off to a winning start when they travel to Leeds on Wednesday. In their last game before the Christmas break NTU suffered a heavy 41-5 defeat away to Northumbria. 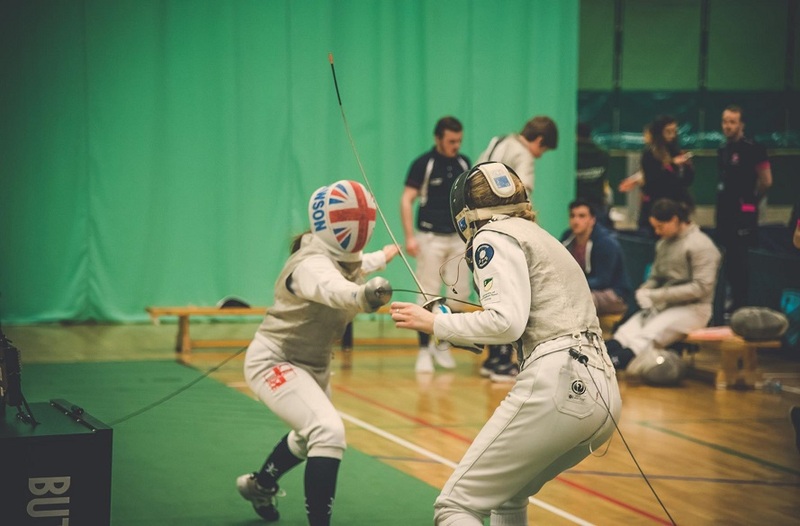 December was a disappointing month for NTU, three losses in three games against Northumbria, Exeter and Durham has left the team languishing ninth in the table. Head coach Alex O’Dowd is hoping that his side can reignite the fire they had shown earlier in the season. 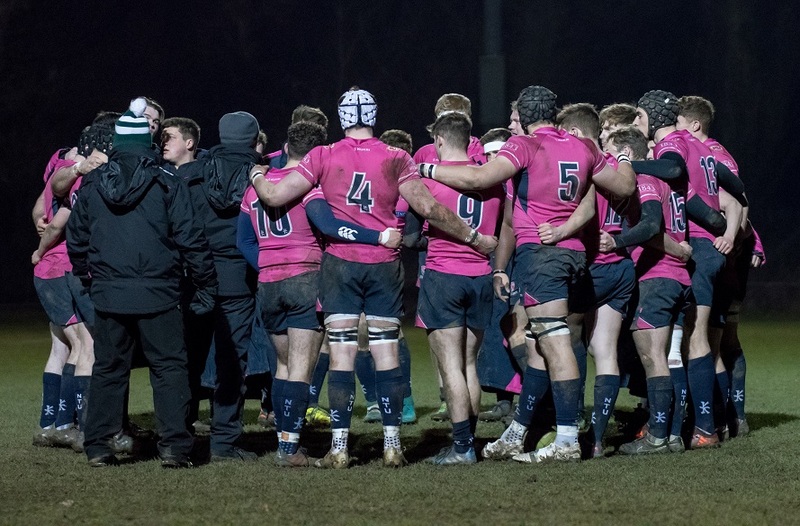 The team are overdue a victory with NTU’s last victory dating back to November, when a strong performance helped the men in pink to a 38-19 win over Cardiff University. NTU’s opposition Leeds Beckett had a strong December with two wins from three games including a 36-18 victory over Bath in their final game before Christmas. Leeds recent run has seen them move up to seventh in the BUCS Super Rugby table. As the first game between NTU and Leeds Beckett was postponed at the start of the season due to floodlight failure at Leeds Beckett, to find the last time the two teams met you have to look back to March 2018. It was a victory for NTU in a highly entertaining watch with the final score standing at Leeds Beckett 33-50 NTU. 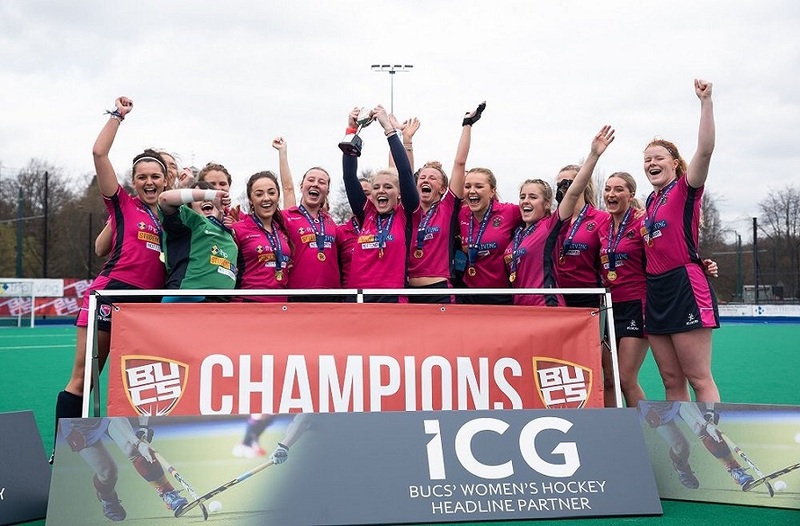 With bottom side Cardiff picking up a vital win against fellow league strugglers Leeds Beckett at the start of December, there is pressure on NTU to get back to winning ways with only a point separating Cardiff and NTU at the foot of the table. 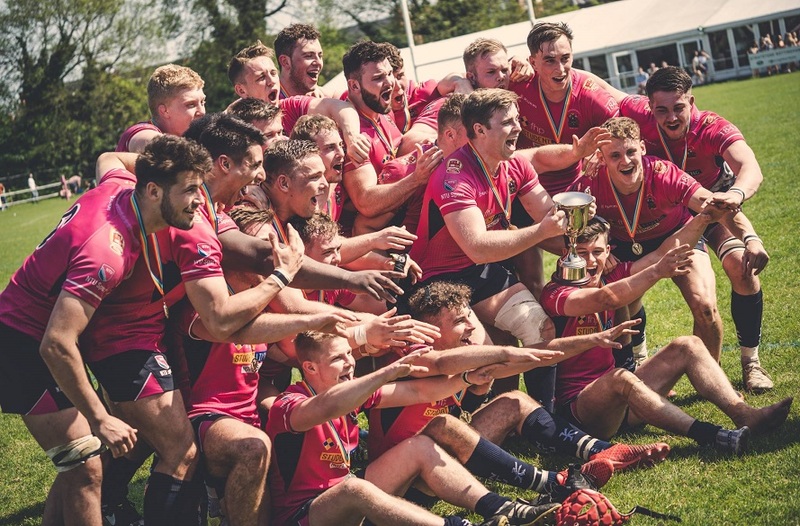 You can follow all the action from the game as it happens on the NTU Rugby Union Twitter and Instagram feed, as the team look to start 2019 with a big win.